← Scratch Intermediate & Advanced Challenge 18: Start work on your own project! We have just a few weeks left before we finish up in CoderDojo Athenry for the summer. 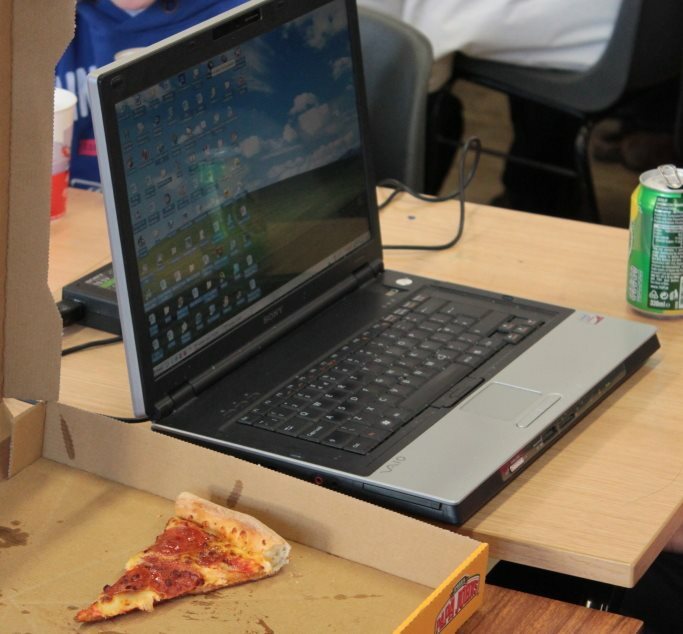 8 June will be our final week: we will award belts/certificates for your projects, and we will have pizza for everybody! After that, we will close for the summer and resume in the Autumn.